Excellent articles about the African diaspora without grinding any particular axes. LISTS of historically black universities and colleges, plus scholarship resource list. Tips for new users of the WWW. Hello, I'm happy to be here. Purchase local fruits and vegetables for freshness and complete nutrition. 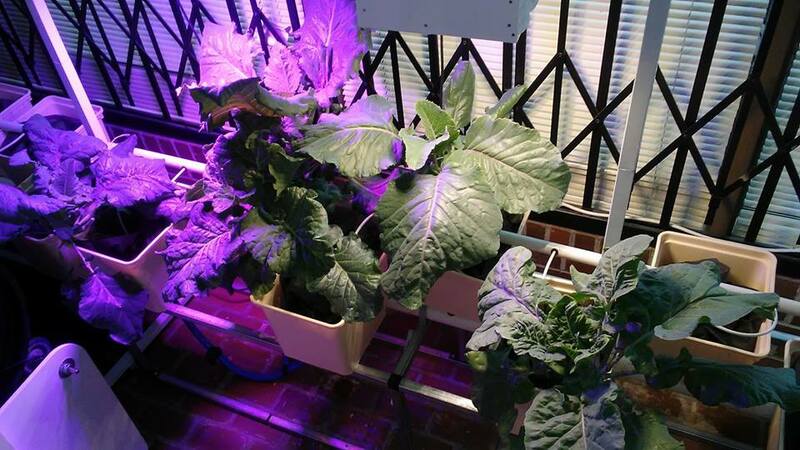 Developers of urban hydroponic growing sites promoting locally grown produce. We are a human services organization providing mental health, wellness and professional development services. Services include: Counseling for Youth and Adolescents, Individual and Family Therapy, Couples Counseling, Social Workers training and EAP. BBData specializes in finding and placing IT personnel that possess specific knowledge and skills that deal with the Systems Development Life Cycle (SDLC) in whole or any of its sub-phases or activities. Integral Accounts believe in adding success to your efforts.